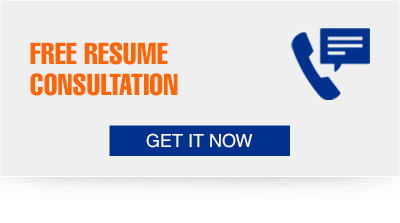 SAP resumes are for the range of technology professionals who specialize in one or many modules of SAP software and tools. They are VPs, directors, consultants, project managers, developers, business analysts, SAP security specialists, SAP business intelligence analysts, SAP analysts, team lead, technical architect, among many others. SAP resumes must convey the individual's value proposition for their function in addition to specialized functional or management-level knowledge of the relevant SAP modules. In other words, SAP resumes are resumes to the second power! Increasingly, SAP managers and technologists have to be integration experts to keep up with the fast pace of current M&A activity. And their resumes have to prove their credentials in this area. These tips also hold true for specialists in other ERP systems. For a list of 15 hurdles your executive resume has to clear to have a chance at getting you interviews, click on the link.